In other words, it’s the opposite of backpacking, where creature comforts get the boot in favor of a lighter and more streamlined pack. Not true with car camping, where the only thing that limits what you can bring is how much you can stuff in you car. 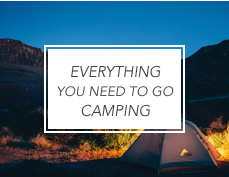 And while you might have the space, you should still narrow down your packing list to include only the best car camping gear — i.e. 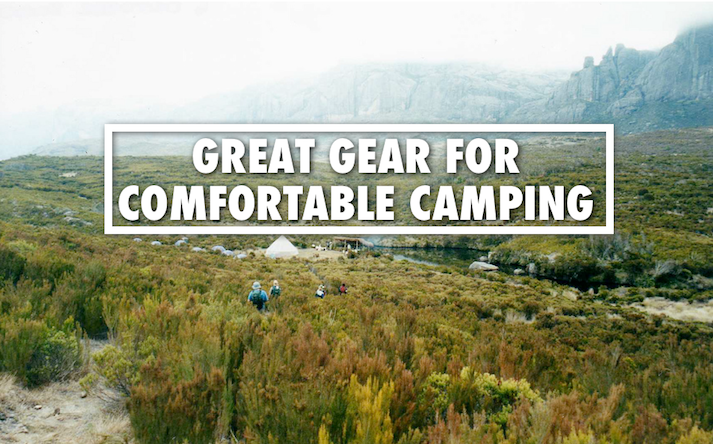 the stuff you’ll actually need to camp safetly, comfortably and with ease. 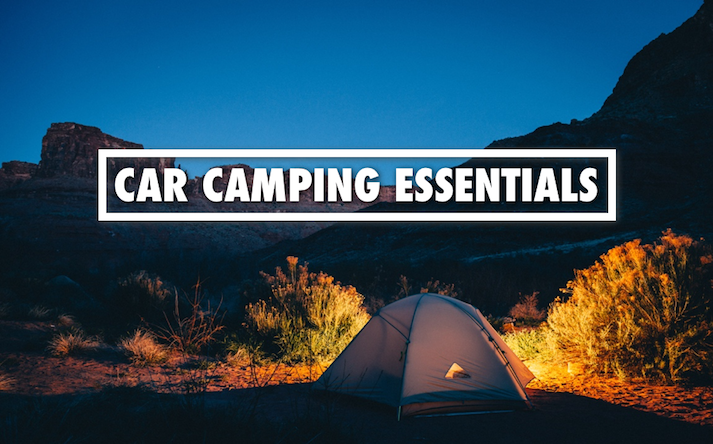 To get you started, I’ve compiled a list of quality car camping essentials that’ll enhance any time spent living in the great outdoors. 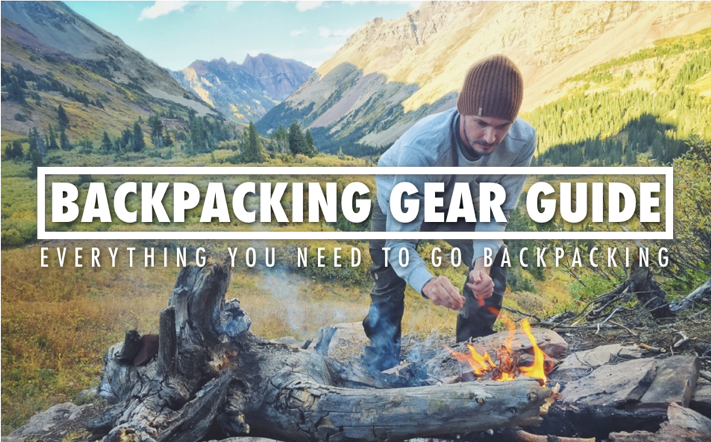 And for more outdoor gear inspiration, be sure to check out my other gear guides on how to turn camping into glamping (basically car camping on steroids) and everything you need for a perfect backpacking trip. 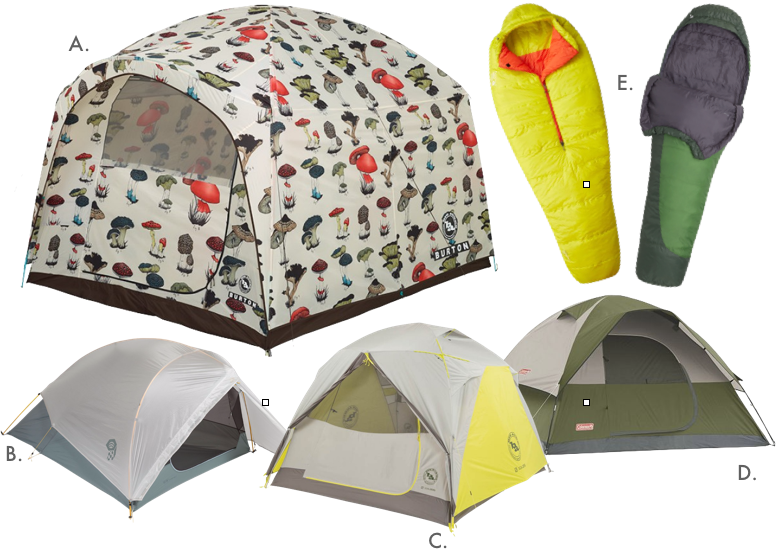 A) Burton x Big Agnes Stone Hut Tent – Welcome to the party tent! With six-and-a-half feet of standing room inside and enough space to sleep six people, the Stone Hut is ideal for groups or couples looking to spread out. At night, it’s the perfect place to hang out with your crew, and during the daytime the roomy interior makes it the best place to store gear and change clothes (no crouching down like in a regular tent). 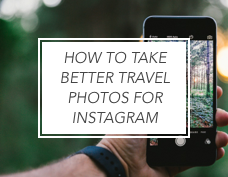 Plus, it’s super easy to set up and packs down into a handy carrying bag. 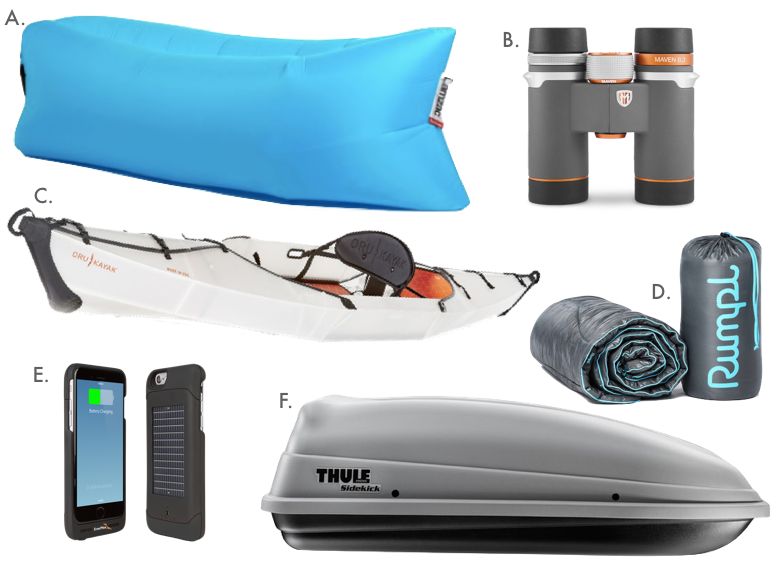 B) Mountain Hardwear Ghost UL 2 – If in addition to car camping, you plan to go backpacking with your tent, you’ll want one that’s light — like the Ghost UL 2 which weighs in at just over two pounds (the “UL” stands for Ultra Light). C) Big Agnes Red Canyon 4 mtnGLO with Goal Zero – If it’s bells and whistles you’re after, this is the tent for you. First, there’s the mtnGLO LED lights integrated into the tent body that create an ambient interior light. Then there’s the integrated Goal Zero Solar Ready Technology, which includes a solar panel used to charge and run the included fan, lantern and battery pack (for charging your USB devices). In other words, it’s basically an apartment. D) Coleman Monterey 6-Person Dome Tent – While buying a high quality tent can be seen as an investment in your outdoor future, for those who don’t plan to camp often or for casual campers who could care less about the weight and technical specifics of their tent, there’s the Coleman Monterey. Super affordable and with enough room to house you and five friends, this tent will certainly do the trick for car campers on a budget. E) Sleeping Bags – If you plan to go backpacking, in addition to car camping, check out the ultralight Mountain Hardwear Lamina Spark 35. Or, if you’ll only be using your bag for car camping trips, the Marmot Trestles 30 offers a roomier fit and some handy features, like an interior stash pocket. Both are stuffed with synthetic material (as opposed to down feathers), meaning they’ll continue to insulate and dry out quicker if they get wet. 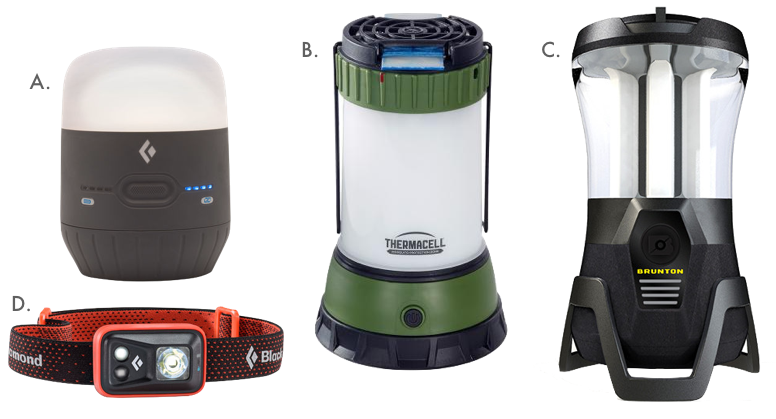 A) Black Diamond Moji Charging Station Lantern – This little lantern packs a big punch with its 250-lumen output (there’s a dimmer for your lower-light needs). It’s perfect for lighting up your whole campsite, illuminating the inside of your tent (there’s a collapsible hanging hook on the bottom so it can be hung upside down), or shedding the right amount of light on your camp dinner table. But where the Moji really shines is in its ability to charge devices like iPhones or GoPros via its built-in USB port. B) Thermacell Scout Mosquito Repeller Camp Lantern – Another double duty lantern, the Scout will light up your campsite with 220-lumens of light and create a 15ft by 15ft mosquito-free zone (all without DEET, odors, open flames, or oily sprays). For those camping in wet or mosquito-prone areas, it’s a must have. C) Brunton Lightwave Amp – The Brunton Lightwave Amp is a campsite party starter. There’s a built in bluetooth speaker and two USB outlets for charging your devices, plus, using the Lightwave app, the lantern’s LED lights can be set to a variety of colors and flash to the beat of your music. For a smaller lantern with similar features, try the Lightwave Camp Rocker. D) Headlamps – Don’t underestimate the need for a headlamp. Whether you’re preparing dinner, heading to the bathroom at night or looking for something in your bag, having a light strapped to your forehead comes in very handy. For two quality and affordable headlamps, try Black Diamond’s 200-lumen Spot Headlamp or LED Lenser’s 100-lumen SEO 3. 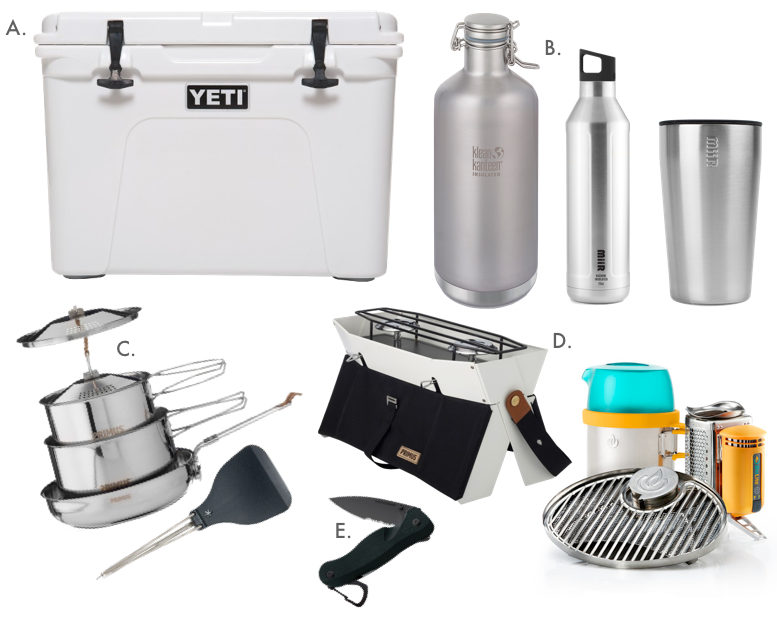 A) YETI Tundra 50 Cooler – All coolers are not created equal. Virtually indestructible, YETI coolers are built to stand the test of time and keep your food and drinks way colder for way longer (important because warm beer = unhappy campers). Plus, the bear-proof design, no-slip bottom pads and easy-carry handles solidify its place as the cooler to beat. And for solo campers, or those jus looking for just enough room to keep a picnic lunch cold, check out YETI’s brand new, soft-sided Hopper Flip 12. YETI coolers aren’t cheap (they’re the Rolls Royce of the cooler word), but they are worth it. Jut don’t forget the Yeti Ice. For campers not ready to invest in a cooler built to last forever, inexpensive coolers, like the Rubbermaid DuraChill Wheeled 5-Day Cooler should do the trick. 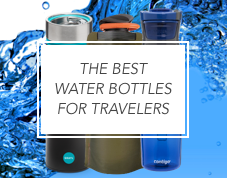 B) Drinkware – Keeping drinks cold is key to enjoying a comfortable camping trip. To bring 64 oz. of your favorite craft beer with you (enough to share with a few friends on a one-night camping trip) and to keep it cold for 40 hours, pick up a Klean Kanteen Insulated Growler. To keep your water cold while out on short hikes away from camp, take a Miir Vacuum Insulated Bottle. And for casually hanging around camp, keep your beer cold or your coffee hot in a Miir Insulated Pint Cup. C) Cookware – There are plenty of options when it comes to camp cookware, but a good rule of thumb is to bring at least one pot, one pan and a spatula. For pots and pans, pick up the stainless steel Primus CampFire Cookset — it includes one pan and two pots with lids that double as colanders. And to start your camp cooking tool collection, pick up a Snowpeak Folding Spatula. D) Camp Stoves – Cooking hearty meals is one of the best parts about camping — and therefore, you’ll need a camp stove (especially in place that prohibit campfires). If traveling to a grill-less campsite, try the BioLite Camp Stove Bundle. This innovative camp cooking setup burns twigs to create fire, over which attachments like a grill and kettle pot can be used. The heat generated by the fire also creates electricity to charge your devices via the built-in USB port. Or for a light and compact gas-powered stove with a sleek design, try the Primus Onja Stove, which features two burners and a carrying strap for easy transport. E) Leatherman Crater c33Lx – You’ll find plenty of uses for a quality knife in the camp kitchen (and beyond). The Crater c33Lx will do the job — and it has a built-in bottle opener. Just don’t forget the beer. 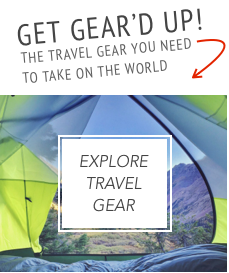 A) Footwear – To camp, you’ll need a good pair of hiking shoes — that’s a given. It’s other important pairs of shoes that people often forget. For two great additions, try the Chaco Outcross Pro Lace which are great if you plan to cross rivers, hike in water (like at The Narrows at Zion National Park) whitewater raft or just hang out on a rocky lakeshore. Or, go for the sturdy Chaco Z/Cloud 2 – their grippy, rugged rubber outsole, can handle terrain most sandals can’t. 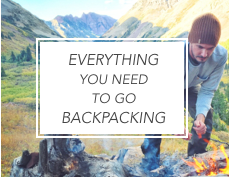 B) The Right Backpack – For short day hikes away from camp you’ll need a small and comfortable pack to hold your essentials, like the Osprey Escapist 18. For longer jaunts and a little more room, go with the Osprey Manta AG 20 — it features Osprey’s Anti-Gravity suspension system (the same system found in their larger, multi-day backpacking packs). 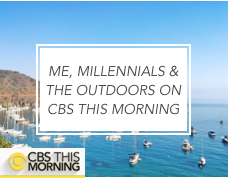 C) Water Clothing – Cover up while swimming, kayaking or paddle boarding with the super quick-drying Stio Divide Hooded Pullover – it has UPF 15 protection and is so soft and light you’ll never want to take it off. 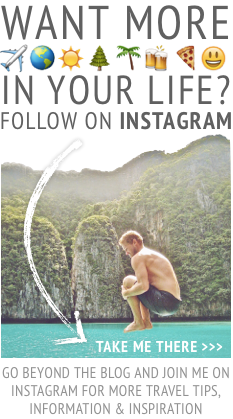 And be sure to pack the right bathing suit, like the Stio CFS Board Short which was designed for adventures way beyond the backyard pool. D) Hiking and Camp Clothing – For a shirt that was engineered to look good while living life outside, check out the UPF 50, ultra-breathable and wrinkle-resistant Mountain Hardwear Canyon Long Sleeve Shirt — it’s ideal for hiking or just lounging around camp. 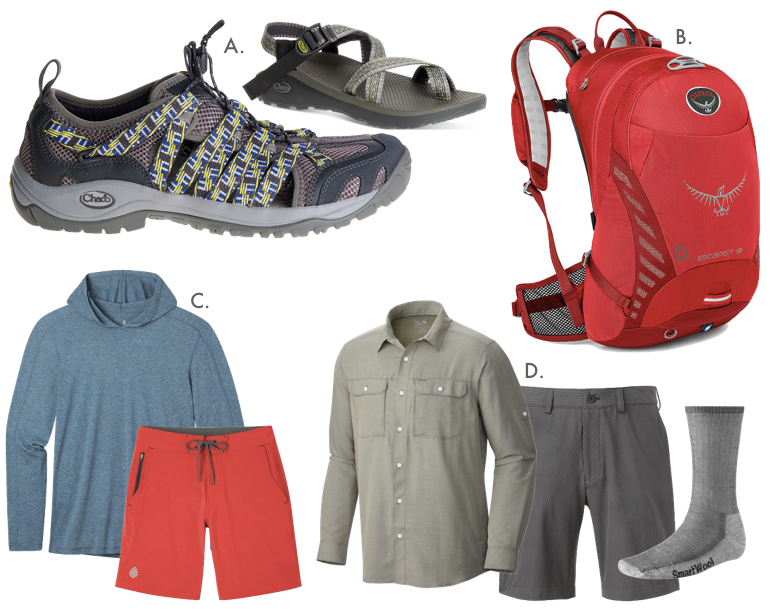 Pair that with The North Face’s super light and stretchy Rockaway Shorts and a pair of Smartwool’s Hike Mid Cushion wool socks and you’ll be the most comfortable and prepared camper around. A) Lamzac the original, by Fatboy – Seriously step up your campsite comfort level with a Lamzac the original. Just fill it up with air and get your lounge on (perfect for relaxing after a long hike or chilling by the campfire). 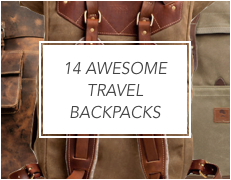 You’ll be the envy of the entire campground. B) Maven B.3 Binoculars – It’s always a good idea to have a pair of binoculars handy while camping. For a compact, high-quality pair that price out way less than similar binoculars, look no further than the Maven B.3s. 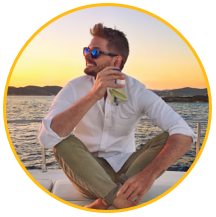 Still not ready to invest quite that much? Try Nikon’s 7279 Travelite VI Binoculars. C) Oru Foldable Beach Kayak – This kayak folds down into a box which can be carried like a backpack. That’s right…into a box. You won’t want to trek with it for miles, but it’ll sure make spontaneous kayak trips a whole lot easier. Plus, it’ll take up a fraction of the room in or on top of your car as compared to a traditional kayak. D) Rumpl Puffy Blanket – Rumpl makes blankets made for and inspired by the outdoors using the same technical materials found in premium sleeping bags and insulated jackets. You’ll want one wrapped around you at night. E) EnerPlex Surfr AMP iPhone Charing Case – You can’t take amazing camping photos for Instagram with a dead cell phone, so pick up the EnerPlex Surfr AMP. The rechargeable case will give you 160% extra battery life, and when that’s drained, just flip a switch and start drawing power from the sun via the built-in solar panel. For even more power, pick up the super slim and easy to pack EnerPlex Jumpr Slate 5K. F) Thule Sidekick 682 – Now to fit all this stuff in your car. Oh, won’t fit? It’s time to utilize the roof. For the extra space you need, look to Thule for the sleek Sidekick 682 rooftop cargo carrier. It’s the car camper’s best friend. Some of the products seen here were provided by their respective companies for the purposes of review. I only recommend products I personally love and would recommend to a friend. 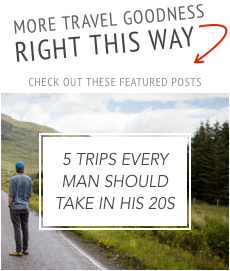 Wow, this is a great list! I like how you specifically listed the brands that you like to use/ would recommend. Leave a Reply to Selene Click here to cancel reply.